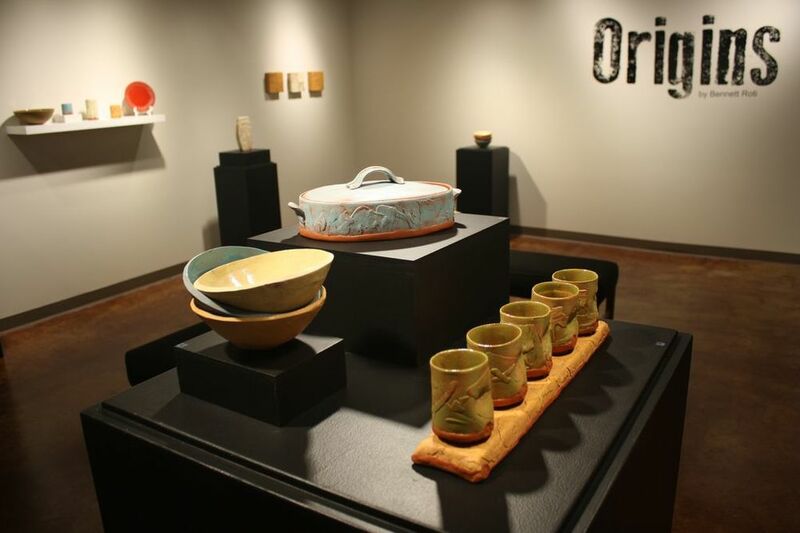 Origin is the point or place where something begins, arises, or is derived. 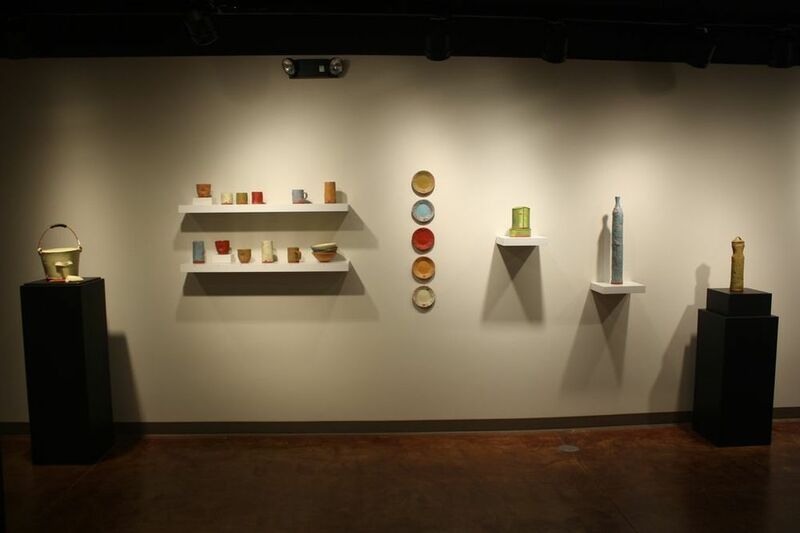 In preparation for my show at the Pearson Lakes Art Center, I spent time reflecting on my own origin, roots, and life experiences. 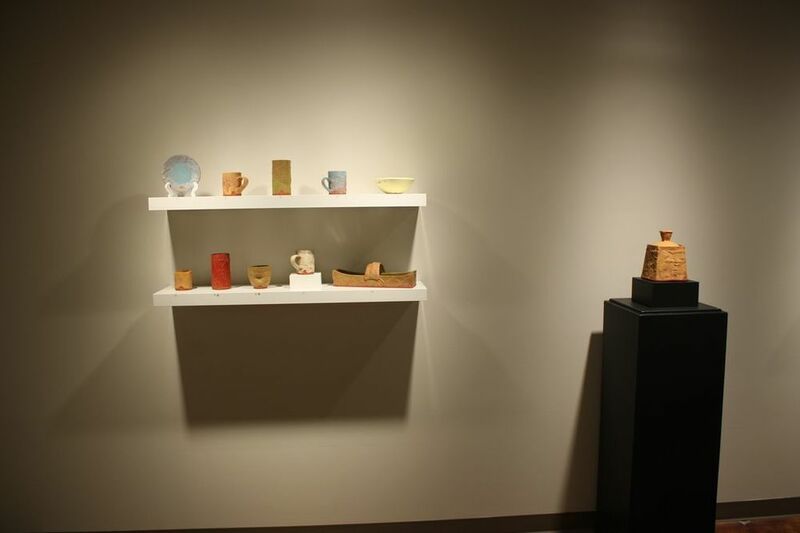 My ceramic career began 15 years ago at the Pearson Lakes Art Center where my work is currently on display. Taking that into account, this sense of nostalgia or “coming home” is the focal point of my recent creative efforts. 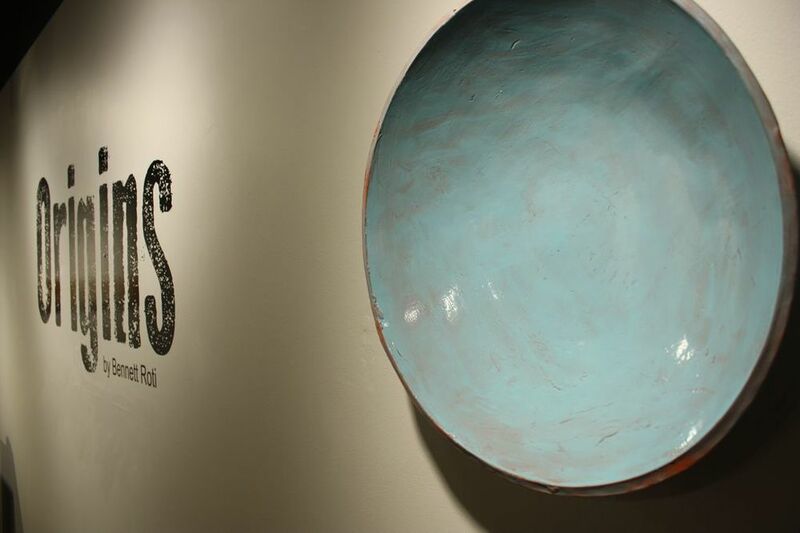 The objects I crafted have a pronounced texture covered by bright colors that are worn down to reveal the raw earthenware clay below. This fabrication process creates a butter-soft patina and timeworn appearance in each piece. My hope is that viewers will handle the work and can connect with their own pasts…their origins. 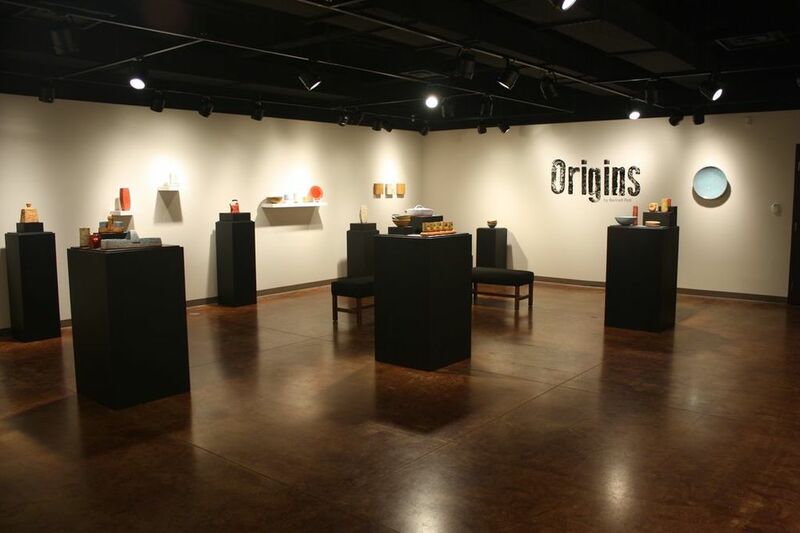 Origins is up from October 30th - December 31st 2014 at the Pearson Lakes Art Center in Okoboji, IA.